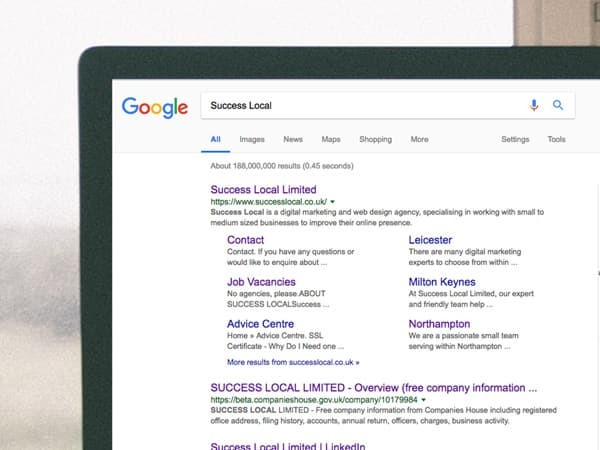 Working with businesses throughout Bedfordshire and the surrounding areas, Success Local have years of experience in web design and digital marketing. 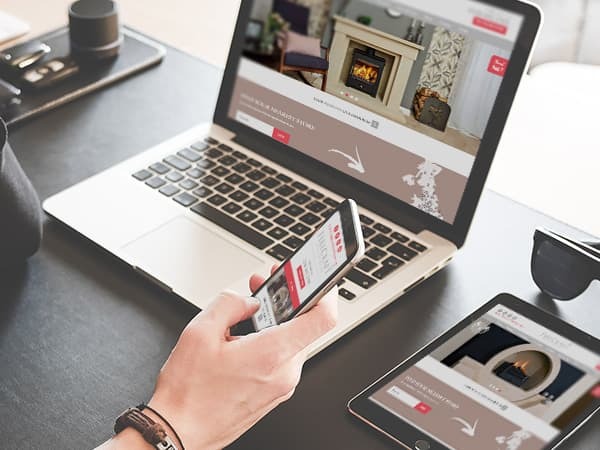 Our aim is to help Bedfordshire enterprises to appear in their local search results by delivering high quality SEO and PPC campaigns. Any web builds are designed to provide good levels of user engagement, whilst representing each business’s values and beliefs. We’re often asked what makes us different to other web design and digital marketing agencies. Our team of web designers, business development managers, digital marketing experts and directors, all believe in providing a personal service. We develop real relationships that are open and honest whilst providing you with impartial advice for what will, and will not, help you to achieve your goals. If you’re based in Bedford, Leighton Buzzard or another area of Bedfordshire and are looking for improved online performance, then you’ll want to take a look at our SEO, PPC and social media packages. 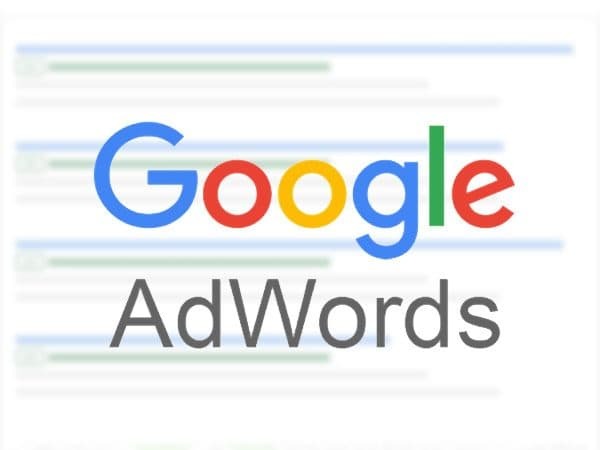 Your campaign will be run by Google Analytics and AdWords certified team members, who are at the forefront of the latest digital trends. By improving your website’s performance through SEO and conversion rate optimisation, we not only improve it in terms of search result positions but in the number of conversions your website receives too. If you want to be above all the “organic” Bedfordshire results for your chosen service, then our PPC campaigns will help you rise to the top. We’ll be able to target specific locations throughout Bedfordshire, which will help to put your business right in front of your target market. 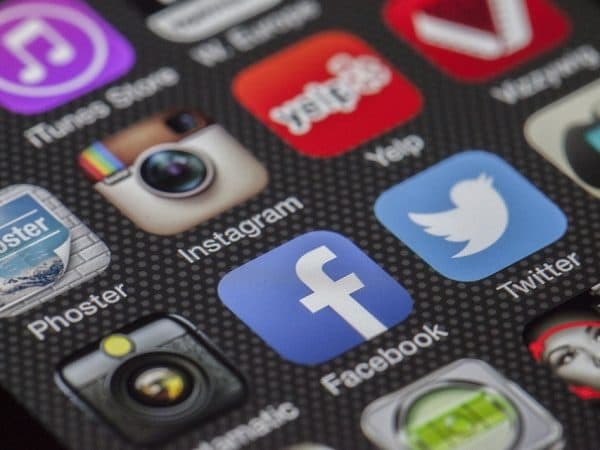 By utilising a social media campaign, we can even reach your target market on some of their favourite places to hang out such as Facebook or Twitter. If you’d like to hear more about how we can help your Bedfordshire based business, then please feel free to get in touch today on 01455 367 100.